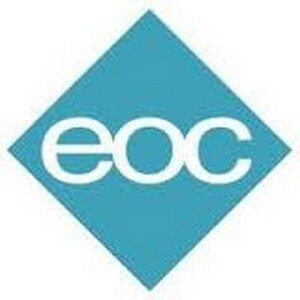 The State University of New York Brooklyn Educational Opportunity Center (BEOC) is part of a network of 10 EOC’s and 2 Outreach Centers throughout New York State. BEOC provides tuition free academic and career training to over 1600 eligible New York residents annually. BEOC provides free tutoring, internship and job placement services to students and alumni. All career programs lead to national certification; internship/ job placement assistance is provided to students and graduates.